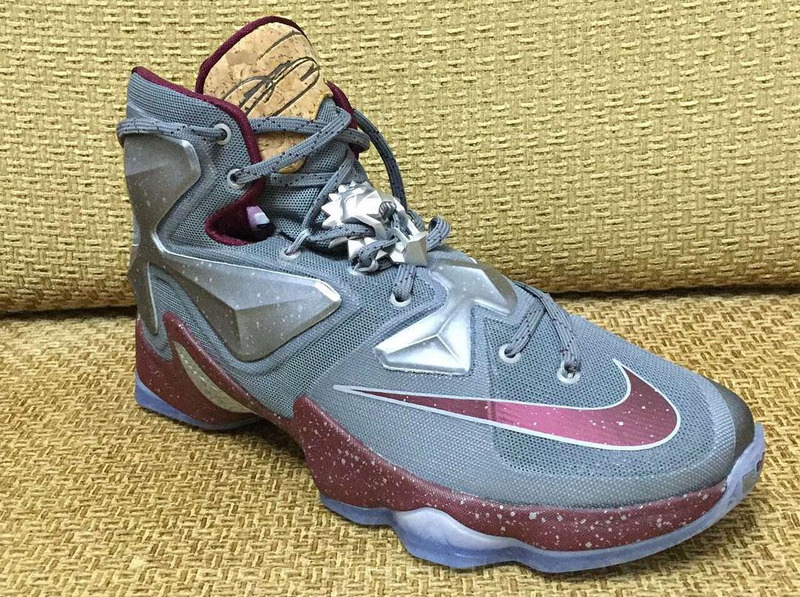 Nike Lebron XIII "Cork and Wine"
Lebron James and the Cavs had their first game of the season today. 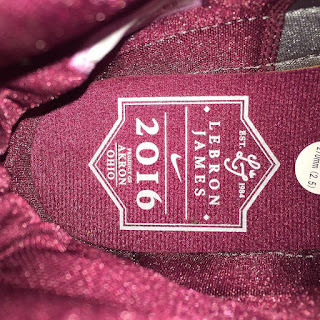 If you are wondering what colorway Lebron James rocked, here is a more detailed look of the shoe. Dubbed as Cork and Wine, the shoe utilizes a grey upper with wine red hits on the swoosh and midsole. The posite panels as well as the lion lace jewel/lace lock were kind of metallic grey but the very noticeable thing in this colorway is the cork treatment in the tongue. 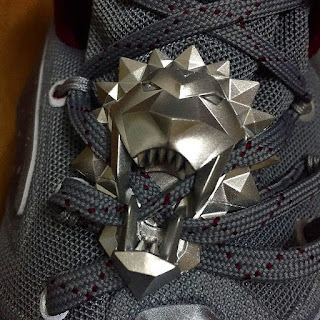 I'm not sure if it is the same thing used in the cork versions of various Nike sneakers that released recently but it is very similar in this angle. 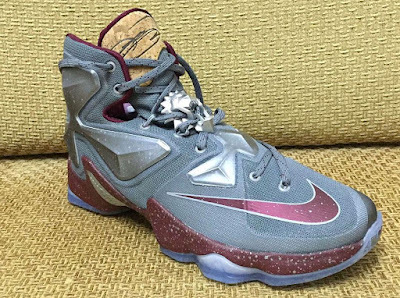 Not sure if Nike will release this colorway but nonetheless, it does look nice.